Martin tells me: “Mary and I found we had a mutual interest in this site and met to discuss it. 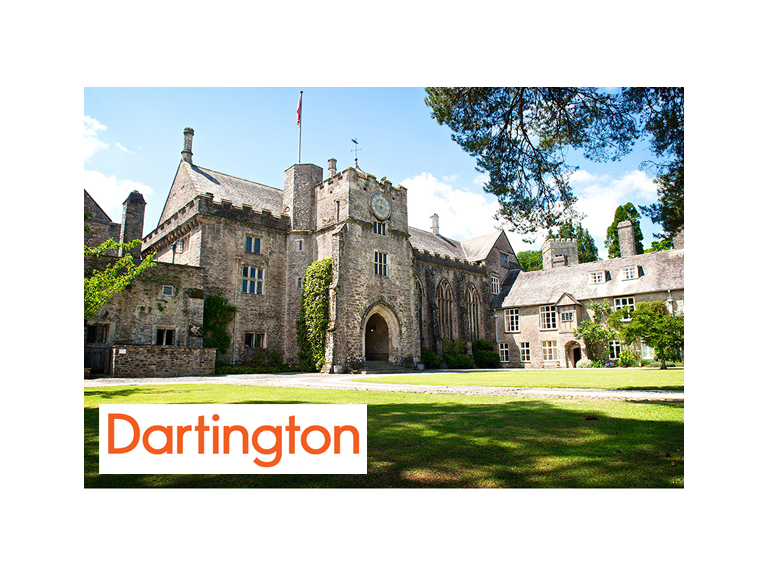 She felt that the identity of those buried there was, to a significant degree, unknown and warranted further investigation and research as part of the Dartington story. “We often think of stone simply as a material resource with which to construct our world, giving no thought to its own story through time. “As someone interested in geology this is a recurring theme and was in my mind on this occasion as I looked at a memorial inscription that had been cut into a large block of blue grey shale, which lay on the ground behind the old church tower at Dartington Hall.“It was dated 1595 and, for a casual encounter, it seemed unusual and made me want to acknowledge it in some way. “This site represents for me a starting point for a project connected to my art practice, which would be a more visual and psycho-geological exploration, looking at the connections of persons to place, religious practice, faith and the landscape.”The project is still in its early stages and we will keep you updated with Martin’s research.If you are interested in volunteering at Dartington, please contact volunteering@dartington.org.